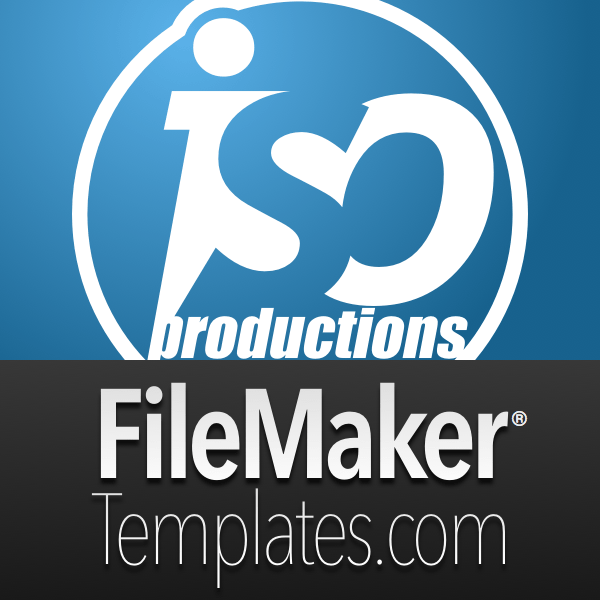 ISO FileMaker Magazine is a weekly online digital publication. ISO FileMaker Magazine is an online digital publication. New video tutorials are released on a weekly basis at our web site www.filemakermagazine.com and cover a wide range of FileMaker tips, tricks and valuable know-how.